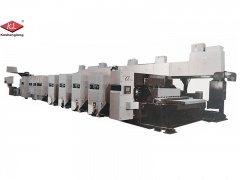 Carton box making and printing machine of Model K6, the most hot selling product in Keshenglong. 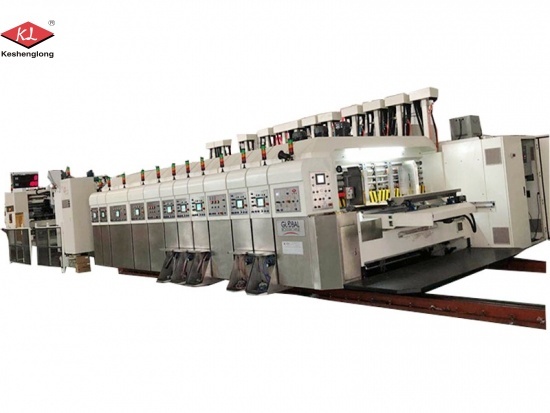 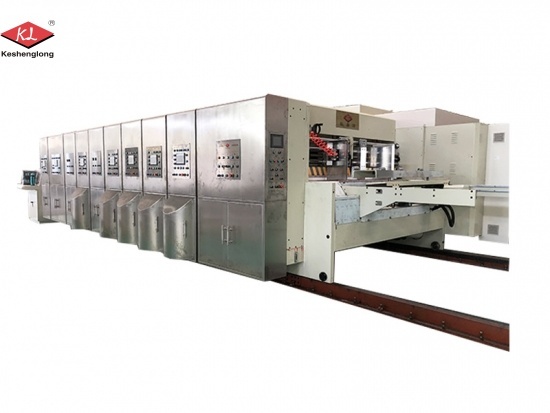 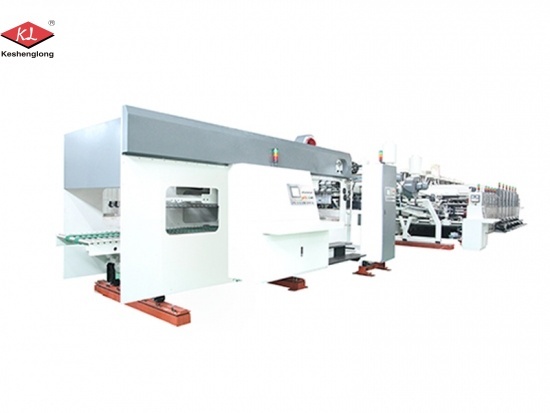 Printing die cutting slotting machine, combine Model K7 and flexo folder gluer machine together. 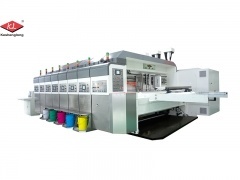 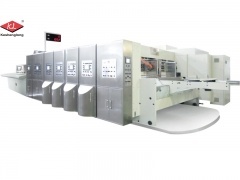 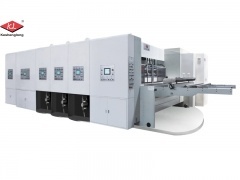 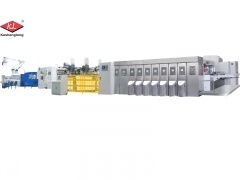 Carton box printing machine for sale around the world, and its both top and bottom printing style got a hot chase. 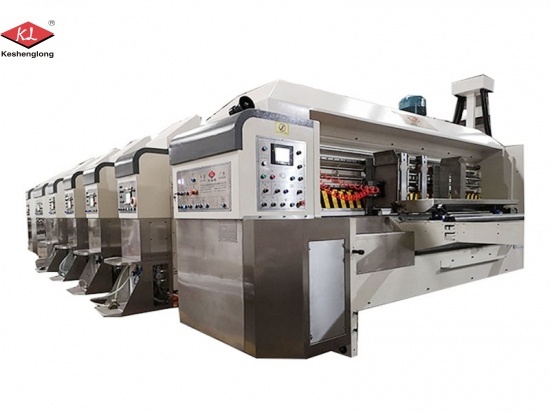 Our fully automatic flexo corrugated carton printing machine, accept clients' customized design, any ideas, welcome to contact us!